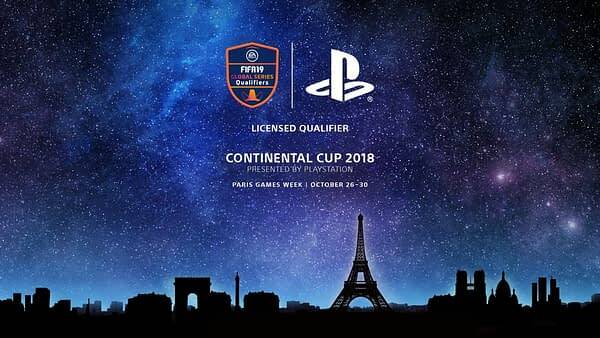 Sony announced today via the PlayStation Blog that they will be hosting the FIFA 19 Global Series Continental Cup during Paris Games Week. The company didn’t post a ton of details about where it would be held or any of the streaming options for people to watch, the post was primarily to hype the event and send out a link for people to register to take part. The cup will see a 32-player bracket which appears to be a single elimination system for the most part, all playing for a cash prize and a trip to the UEFA Champions League Final in Madrid next year. Qualifying events will take place from October 6th-14th in various locations, all building to the tournament happening October 26th-28th. You can sign up to compete here. A Survival Mode is Coming to FIFA 19... Wait, What?